Joining local arts associations/coop galleries has already paid off! I’m in two local shows this month; the first I posted about the other day and I won a second place ribbon. The second opened last night at river arts and one of my pieces was selected for an article about the show. 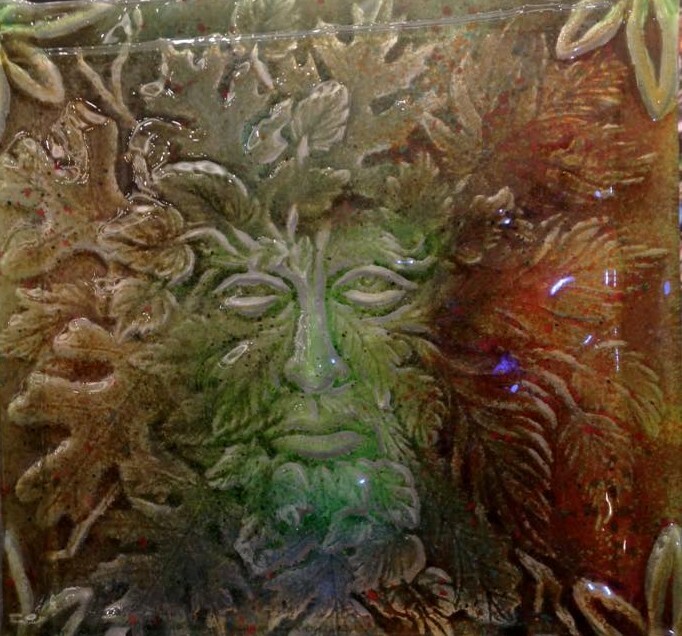 Please check out my Greenman and the article here: Village Soup Artists Choice.